Lehenga cholis, one of the most exquisite ethnic wear for Indian women, is being sought out even more now with the wedding season in full swing. Women everywhere have been opting for lehengas over a salwar suit or saree to flaunt to events. 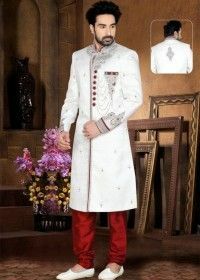 And with newer styles for you to try, you can wear it any way you like and be the trend-setter at the event. 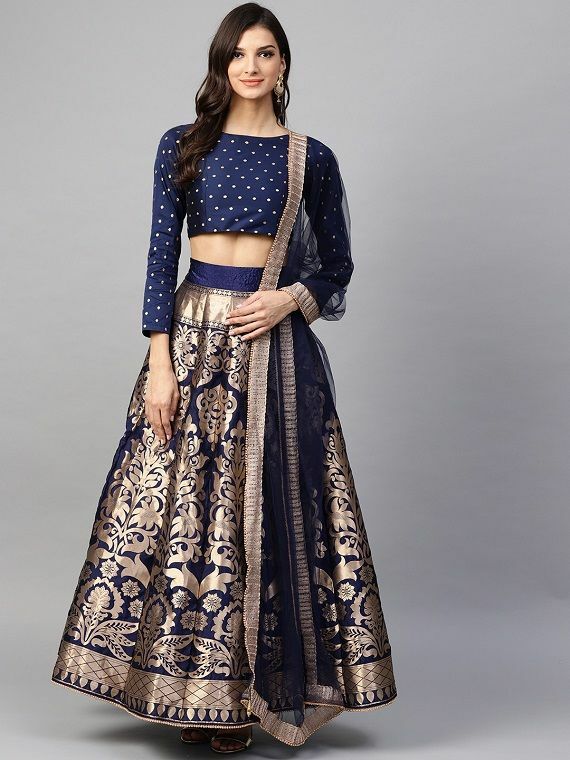 While lehengas are definitely in throughout the year, the kind of choli you pair with the lehenga is equally vital in helping you make a style statement. With a number of choli styles making headlines in the fashion world, you have a lot that you can choose from to look your fabulous best. Here are some styles you must try! The cholis you pair with your lehenga can make an impact on how you look in your attire. Sheer cholis can look great as part of your ensemble if you wear a shimmery tube top underneath it that contrasts perfectly with the entire look. Spaghetti cholis are perfect for those who are bold enough to carry out outfits that are sure to hold the attention of people around them. With thin straps holding the choli in place, you can flaunt your lovely assets just the right way. And if you find sleeves restrictive, this is the perfect choli for you to try. 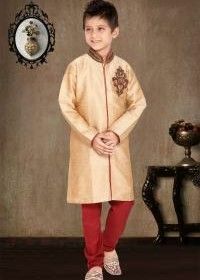 Cholis don’t necessarily have to mean going sleeveless or wearing the usual cap sleeves the way they are generally stitched and styled. If you lean more toward full-sleeve outfits, you can always pair your lehengas with full-sleeved cholis and opt for materials such as net that bring out the best in the outfit without making the look too boring. Tubes are another style of attire that is best worn by those who like to go for bolder looks. Acting as a band around your chest, opting for fabrics and shades that are eye-catching and appealing is the way to go with these style of cholis. Charming and attractive, tulle tops have paved the way for fashionistas to try tulle cholis with their lehengas instead of the usual combination that have been flaunted for decades. These are perfect for people who love frills and all the extra jazz on their outfits for a more catchy appearance. Cholis can be the usual size with all of the cuts and patterns to bring out the best of your figure or can be shorter than usual for a bolder and more chic look. Corsets cholis, influenced by the dressing of the medieval times from some of your favourite classic romances, can make you feel like one of the many characters gracefully gliding in a lehenga choli that closely resembles and empire waist gown. Mirror work cholis are another trend that, while not new, have been popular for a while. These are cholis embellished with mirrors all over to give it a glitzy look and feel. This one is for all the bold ones. If you’ve got a back you would like to flaunt, what’s stopping you from wearing a backless or open-backed choli? Go ahead and flaunt it like a queen. 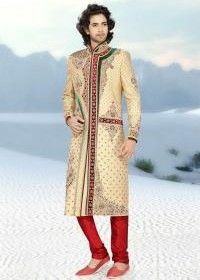 Cholis that are embroidered and embellished with beads look grand enough to give your entire ensemble a great look. To balance out the look, you can opt for a simple lehenga and dupatta. Remember to try and not overwhelm your audience with a lot of embellishment. This is one look that is sure to turn heads, and for all the right reasons. Ever wondered how a shirt would look with a lehenga? If you haven’t you can just catch a glimpse instead! Styled like a blouse, these shirt cholis make for a unique look that is admired by many. While there are some who may not agree with this look, you can always try thinking and being out of the box. A favourite for many, peplum cholis are ones that fit snugly at the bust but flair out below the bust line to offer a gorgeous look. These are a must for those with a slim figure. You can show off your assets and manage to make your appearance a little fuller if that is the way you prefer it. Wearing a cape over cholis is another trend that has become popular in the last couple of years. By wearing a tube choli or something equally catchy, you can try on a sheer cape over the outfit to highlight the choli while still managing to save yourself from the chill of the winters. Another way to style a cape is to let if fall off the back of your choli down to your waist. This is by far one of the most common styles of cholis paired with a lehenga. Instead of a blouse or choli, all you need to do is find a crop top that matches your lehenga skirt the most. You can opt for plain, shimmery crop tops that are monochrome to pair it with more than just your lehenga. When you feel like it, you can even wear it as a top with your denims and party on! 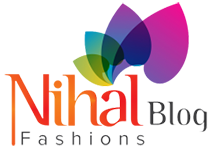 If you are on the hunt for the best lehenga cholis, shopping online at Nihal Fashions is one of the best options for you to try. Apart from finding a great collection at an affordable range, you can avail numerous discounts and deals to help you save up even more. 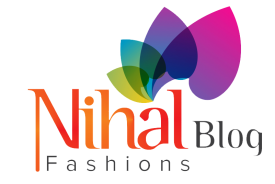 So, don’t wait too long to browse through Nihal Fashions when you next need to purchase an exquisite Indian ethnic wear.